Encourage your horse to eat more slowly. 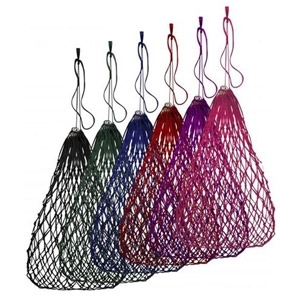 Durable hay bag loads from the top and is easily hung up with two detachable straps. 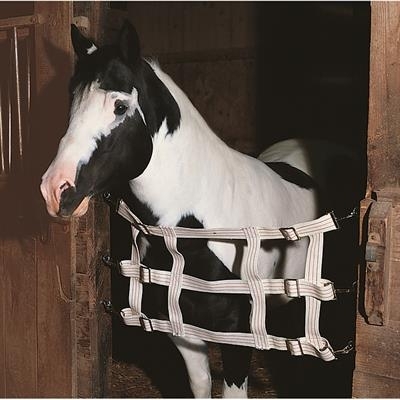 Constructed from 2" natural cotton webbing with red and blue stripes, this stall guard is designed for quality and durability. Features heavy-duty nickel plated snaps and slides. Measures 18" in height and adjusts from 36" to 48" in width. 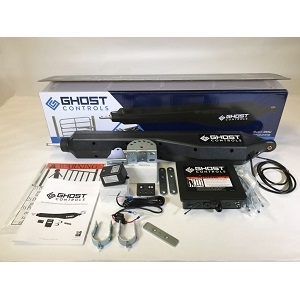 Adding an automatic gate opener system is easier than you think since all of the Ghost Controls Automatic Gate Opener kits are designed for DIY customers. Our kits are engineered to be the easiest installation possible so that almost anyone can install one in an afternoon with some commonly available tools. 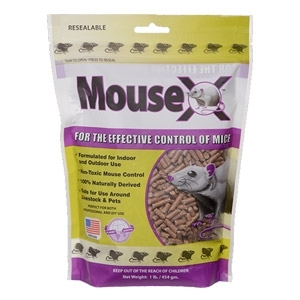 MouseX is a safe, easy to use, and 100% effective solution for unwanted mice. It is perfect for both professional and DIY use. The product is safe to use around livestock and pets. MouseX is 100% naturally derived and has no special requirements for transport, handling, storage, or disposal. It is fully biodegradable and does not create any environmental pollution! 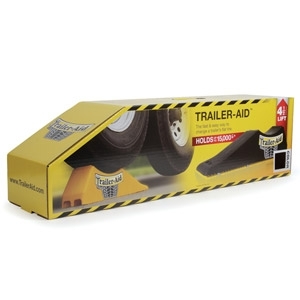 Trailer-Aid is the fast, safe and easy way to change a trailer’s flat tire. Made from lightweight super strong polymer, Trailer-Aid is easy to travel with and makes changing your trailer tire simple, even if you’re alone. It is great for horse trailers so you do not have to remove your horses in order to change the flat tire. Lifetime guarantee. 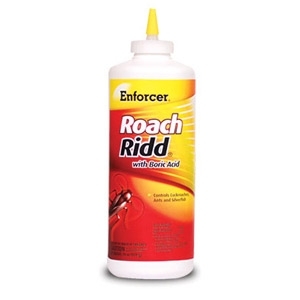 99% Boric Acid formula provides long lasting control of cockroaches, ants, and silverfish. Easy-to-use applicator makes it easy to apply in cracks, crevices, wall voids and other places where insects hide. 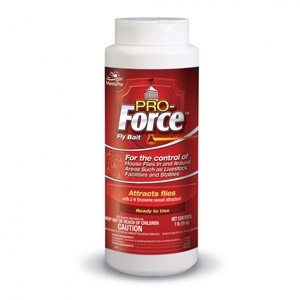 For control of flies in and around areas such as livestock facilities and stables. Fast acting, ready-to-use house fly bait. Specially formulated mixture of attractants in an extruded pelleted form. Works against house flies resistant to organophosphates and carbomates. Contains Bitrex® bittering agent to help prevent ingestion by animals, children and pets. 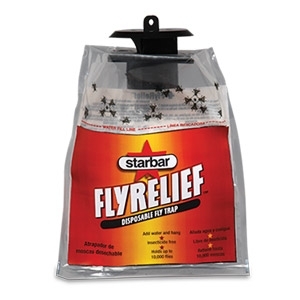 Recommended for perimeter use, FlyRelief™ disposable fly trap catches thousands of flies. 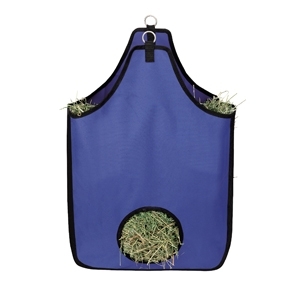 Insecticide-free, FlyRelief™ disposable fly traps come with built-in attractant and are excellent for use around pets, in the yard, kennel and garbage containers. Slow feeders are the best way to avoid many of the harmful health issues that accompany the old approach to feeding your horses—and that frees you up to spend more time enjoying your horse. Slow feed hay bag with rings. 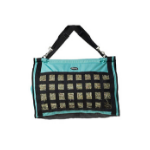 This bag features knotted nylon rope with a ringed drawstring opening. Available in assorted colors. 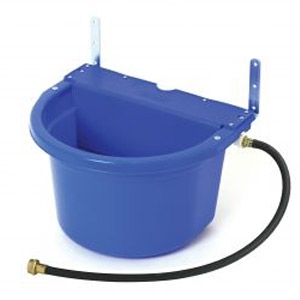 This dependable, all-purpose automatic waterer is easy to connect to pipe, flex hose, or garden hose water supply. Works well for horses, cattle, hogs, goats, and other outside animals, with no special training required. Not intended for use inside a home. Safely operates between 20 and 50 pounds per square inch pressure. 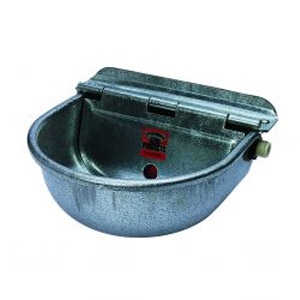 Constructed from heavy-gauge, prime-quality drawn, galvanized steel. 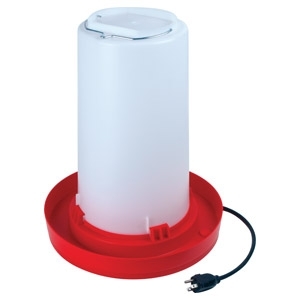 This 3-gallon fountain keeps water ice-free all winter for your adult chickens with patented heating technology. You can also use the fount all year, wrapping the cord for storage underneath the unit. The included 10-foot cord easily plugs into overhead sockets. Features an easy-to-fill fount design. 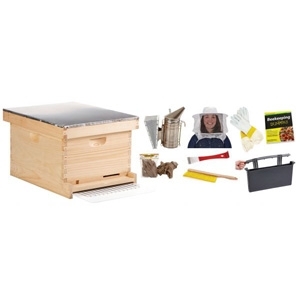 The Little Giant® 10-Frame Deep Hive Body with Frames is pre-assembled for easy setup and use, including pre-installed wax-coated black plastic foundation for easy viewing of hive activity. 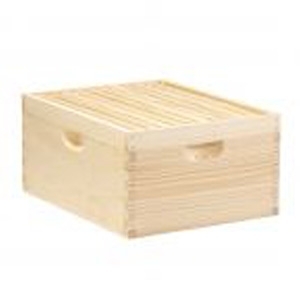 Made of unfinished pine, the Deep Hive Body can be used as either a Brood Box or Honey Super and is precision-milled for maximum strength. The Little Giant Beekeeping Brush gently removes bees from the frames both during inspections of the hives and during removal of frames for honey extraction. 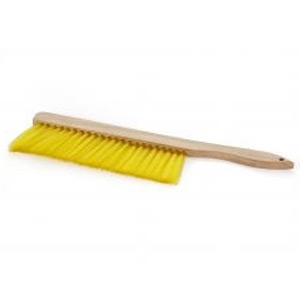 The soft bristles of the brush are specially designed to remove the bees without harm. 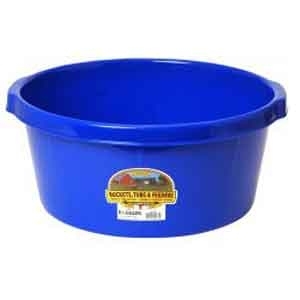 This tough, practical tub works great as a feeding pan or washing pan, but you'll put it to use in many more ways around your farm, ranch, home, or shop. Made of impact-resistant rubber. Rim has hand grips for carrying. Holds 8 gallons. Blue.